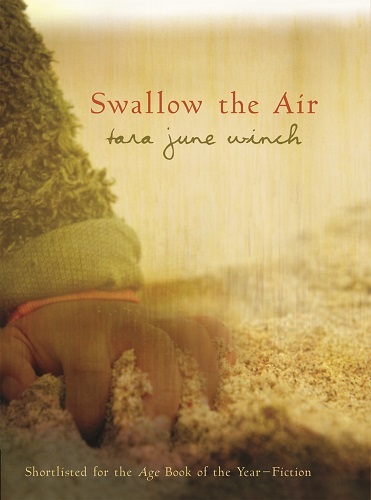 These 15 resources are the most popular resources in the history of Reading Australia! Because you love these resources so much, we thought we’d make it easy for you and put them all in the same place. There’s a wonderful mix of classic and contemporary, novels and novellas, graphic novels and picture books, plays and non-fiction. 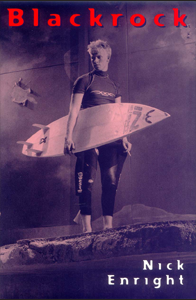 A special mention goes to Blackrock and The Arrival – these resources are so popular, they appear on two separate Top 5 lists! Whether you find an old favourite or a new treasure, be sure to share it with your friends! 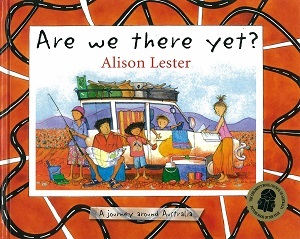 Allan Baillie has topped the Top 5 list for primary resources with his chapter book Little Brother, closely followed by Alison Lester’s Are We There Yet?, making it the most popular picture book on Reading Australia! Nadia Wheatley appears twice on this list: for My Place, illustrated by Donna Rawlins, and Five Times Dizzy. 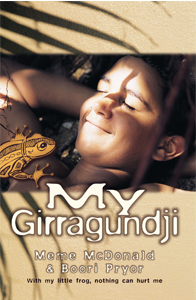 The other primary favourite is My Girragundji by Meme McDonald and Boori Pryor. 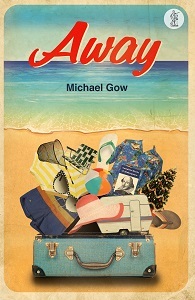 Secondary teachers, you can’t get enough of the Reading Australia resource for Michael Gow’s timeless classic, Away. 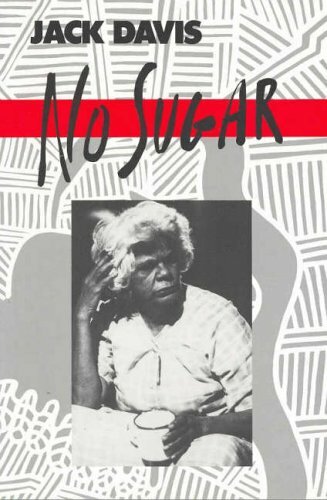 Plays seem to be a popular choice, because No Sugar by Jack Davis and Blackrock by Nick Enright also made the Top 5. Coming in at number five on the list is The Arrival by Shaun Tan: this unit was written by teacher-writer duo Josie McKinnon and Rosie Kerin who have written a total of NINE Reading Australia resources. 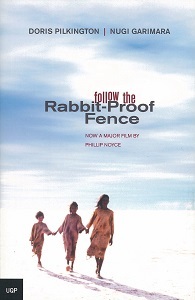 The other resource you love is on Doris Pilkington’s memoir Follow the Rabbit-proof Fence. Making their second appearance on a Top 5 list are Blackrock and The Arrival! 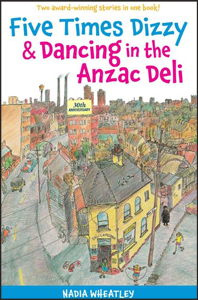 But the most popular essay on Reading Australia is YA novel Looking for Alibrandi by Melina Marchetta. In her essay, Alice Pung suggests that Looking for Alibrandi passes the ‘built-in bovine-excrement detector’ that all teenagers have, which is one of the reasons it has remained a well-thumbed Aussie classic. 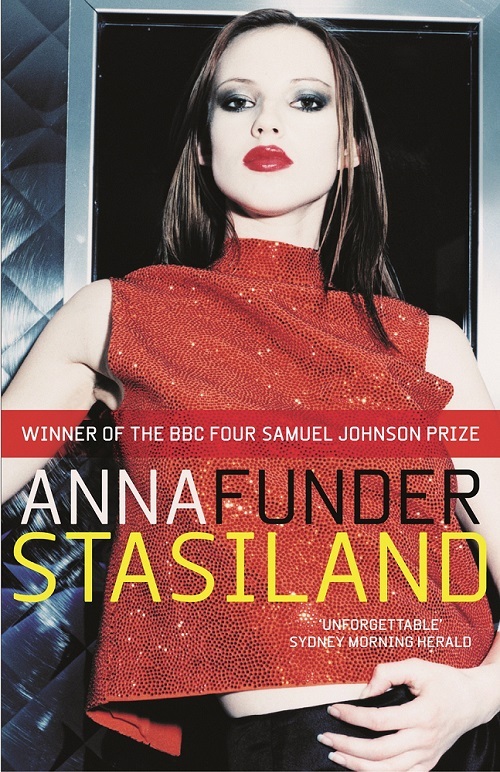 Also on the list are Melissa Lucashenko’s essay on Swallow the Air and Malcolm Knox’s essay on Stasiland.